Beginner Classes Enrolling Now! 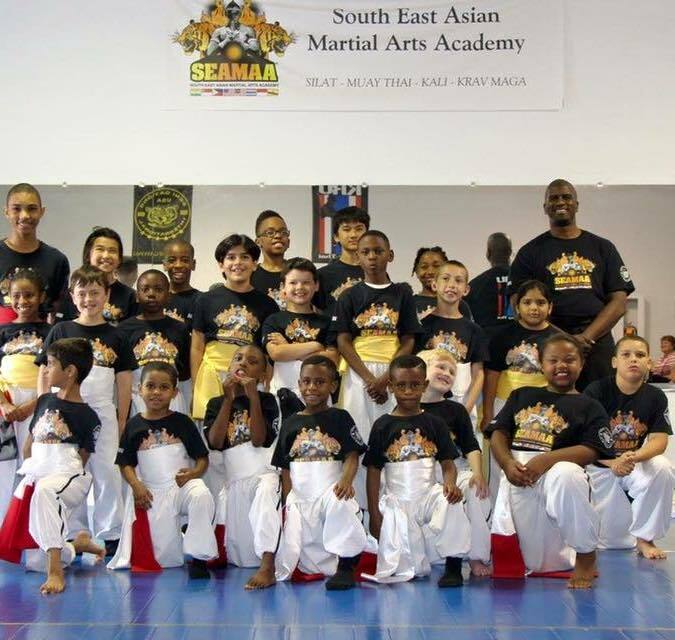 We Offer Kids Martial Arts Along With Muay Thai Kickboxing & Silat! 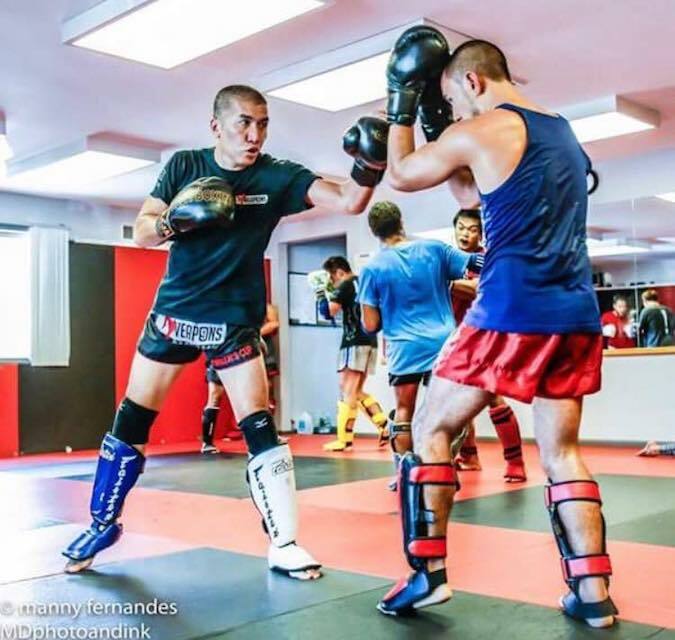 Learn from the best Martial Arts instructors in the Ewing area who are dedicated in providing a concept of Southeast Asian Martial Arts and traditional healing system. Our Martial Arts does not just focus on fighting but personal development and healing. Whether your plan is to compete, lose weight, meet new like-minded people or increase your day-to-day life, SEAMAA will help you get there faster than you ever thought possible while having fun doing it! The benefits of our Marital Arts classes are endless. From confidence and self-esteem to discipline and empowerment, whether you're enjoying or Kids Marital Arts classes or our Adult programs, you'll start seeing improvement in mind, body and spirit in only a few short classes. GET STARTED TODAY by clicking the button below!